Companies today are under increasing pressure to demonstrate that they do not pursue profit at the expense of the environment. 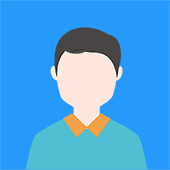 This informative one-day training course provides an overview of environmental management systems for anyone who wants to understand how environmental policies and best practice can enhance their business. It heightens delegate’s awareness of the regulatory initiatives at national and international levels. The objective is to create awareness & impart working knowledge to enable delegates to understand basic requirements of ISO 14001. 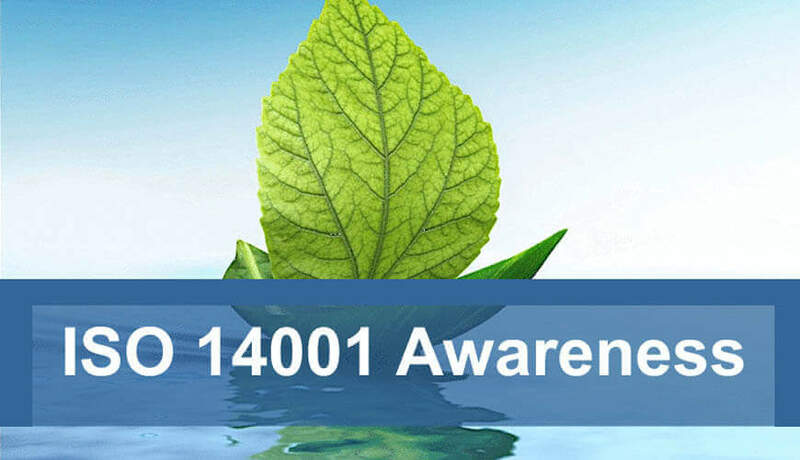 It essentially covers the basic requirements of ISO 14001 & its interpretation & hence helps in providing a great amount of awareness to the group of people in the organization. A clear strategy to initiate an EMS in your organisation. Learn how their business can benefit from a competitive strategy based on environmental management systems standards. Managers and staff requiring an overview of environmental management systems. Indian Legal Requirements & policy on the environment.